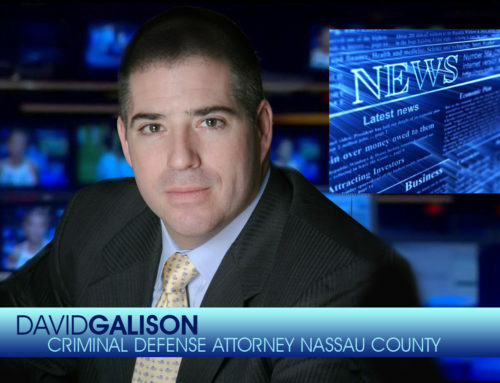 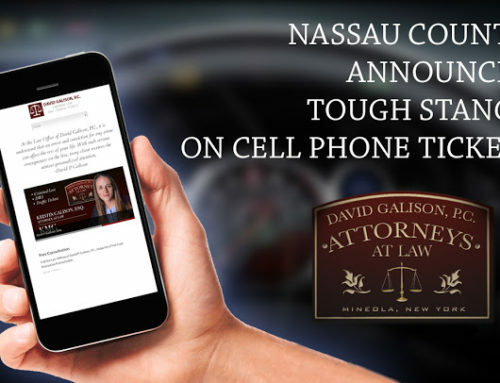 The Law Office of David Galison, P.C. 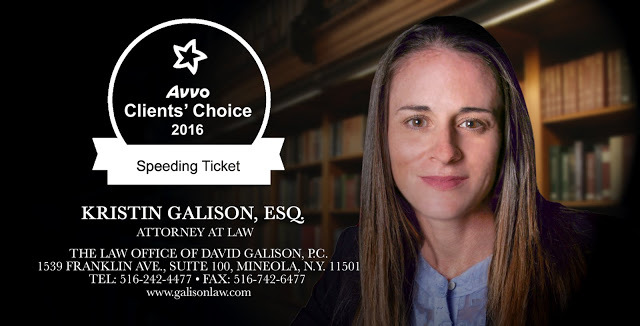 is proud to announce that Kristin Galison has received the esteemed Avvo Clients’ Choice Award for 2016. 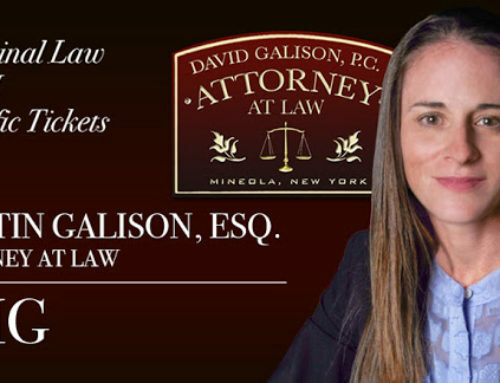 Ms. Galison zealously advocates on behalf of each and every one of her clients and has gained the reputation as being a resulted driven attorney. 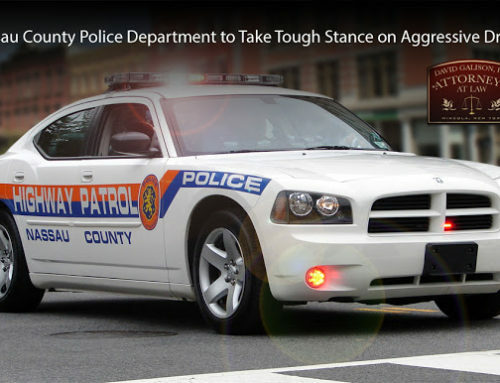 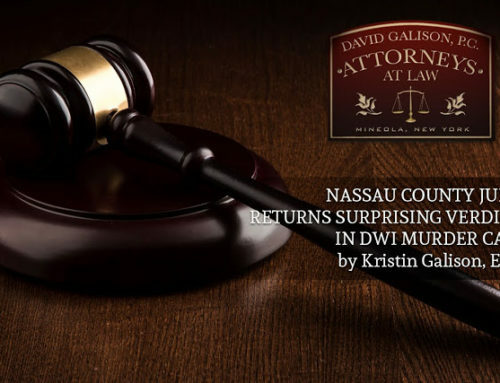 Kristin Galison regularly appears in traffic courts throughout Nassau and Suffolk County, as well the Traffic Violations Bureau in all five boroughs. 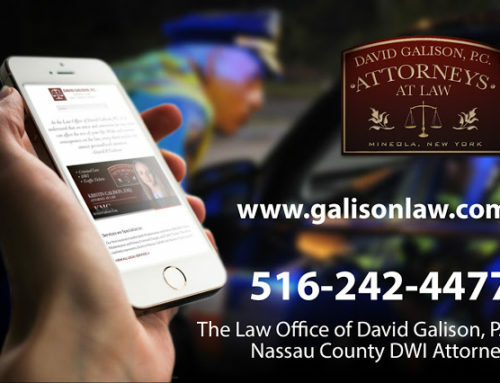 She has expertise in handling all moving violations, including but not limited to charges of driving with a suspended license, speeding, reckless driving, passing a school bus, unsafe lane change, driving while intoxicated and driving while ability impaired by drugs.